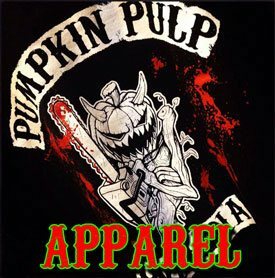 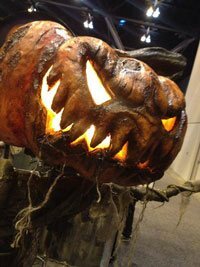 Pumpkin Pulp is available for custom creations! 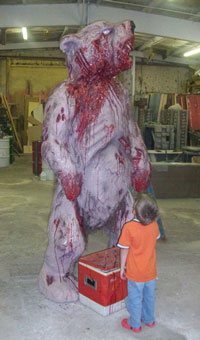 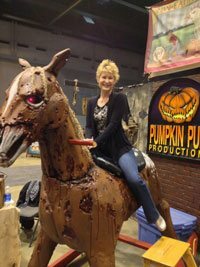 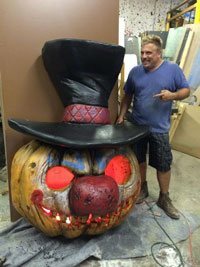 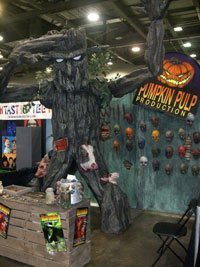 To a custom product for personal use, all the way up to creating something for an amusement park, Pumpkin Pulp has got you covered! 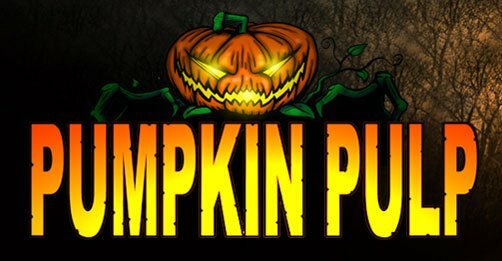 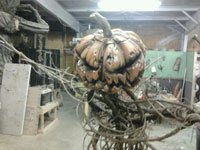 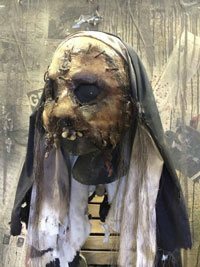 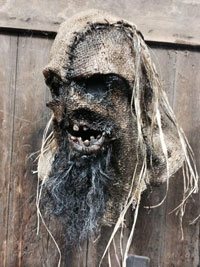 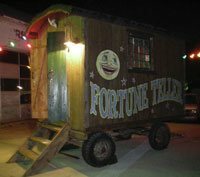 If you are interested, please e-mail pumpkinpulp@comcast.net with a detailed description of what you are wanting to be made.